Working for Sentinel Marine opens opportunities for developing your career in the oil and gas sector, either ashore or at sea, and many of our positions offer the opportunity for international travel. You will be mentored by highly experienced professionals which will increase your knowledge of the industry at large. BENEFITS OF WORKING FOR SENTINEL. A career with Sentinel Marine offers many benefits for employees, we believe in giving our employees a safe, friendly working environment. We are currently recruiting for the following positions to be part of our increasing fleet. For general deck department duties, the Deck Rating reports to the Chief Officer or Second Officer. To be medically fit, competent, qualified in accordance with international standards to S.T.C.W., or other pertinent regulations including the Company's own requirements, and be fully conversant with the S.M.S. 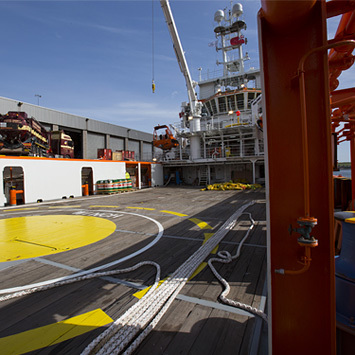 Assists during loading-unloading of cargo, mooring and unmooring. Calls duty under a platform/rig during loading/unloading cargo, connect/disconnect hoses for water, fuel, mud and brine, etc. Assists during anchor handling/towing operation. Stands navigation watch (during which he acts as look-out or helmsman) port and anchor watch, as per watch rotation agreed on. 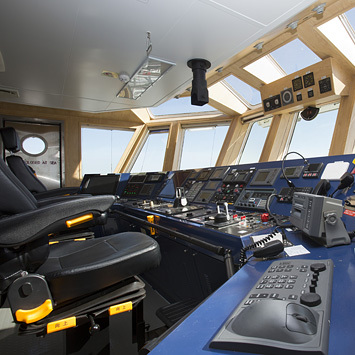 Monitors during stand by/anchor watches on the bridge the communication working frequency as well as emergency/distress bulletins and informs the Master or Chief Officer immediately as necessary. Assists in oiling/greasing of running equipment e.g. winches etc. Assists in chipping and painting. Keeps the deck store and boatswains locker in order and in a tidy manner. Performs any other duties or carries out any other responsibilities as directed by the Master or Chief Officer. Executes measures to prevent and/or reduce pollution to the environment. Responsible for the daily provisions of adequate meals. Responsible for requisition of provisions under supervision of the Master. Prepares various meals, namely breakfast, lunch and dinner. Supervises the provisions with respect to consequent storage and consumption of these. Set and cleans the tables, cleans the dishes, etc. Provide the master with a monthly list of provisions required within the set budget. Looks after and keeps up with the vessels' laundry either on board or through a laundry service ashore. Keeps the guest meal forms when passengers are on board and hands over to the Master after completion. Performs any other duties or responsibilities as directed by the Master. In the event the vessel is in a continuous operation (anchor handling etc.) he shall ensure that there is sufficient food beyond normal meal times available to the staff. Prepares a hand over report for the relieving cook and discusses details. Authorised to slow down or stop engine(s) if and when required by technical defects (after consultation with the Master). Responsible for his own watch and organisation of the Engine Room Staff. Responsibility for routine maintenance and efficient operation of all technical systems on board as well as the availability on board of an adequate stock of spare parts. Responsible for all unscheduled repairs of all technical systems on board. Solely responsible for the operation of the winches during anchor handling and towing operations. To take inventory of the existing equipment as installed on board the vessel, in order to compile a maintenance plan for this equipment. To supervise the engine room crew when approaching of leaving port, inside port limits and otherwise during manoeuvring and supply routines. To manage the adequate availability of fuel, lubricating oil, grease and potable water. To manage the loading/discharging of fuel oil, lubricating oil, water and liquid as well as dry bulk cargo. To maintain defects register and prepare requisitions for spares required. 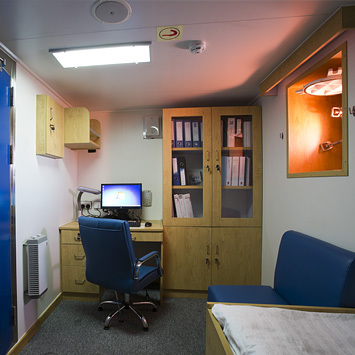 To assist the Ships Master with the performance appraisal of engine room personnel on board. 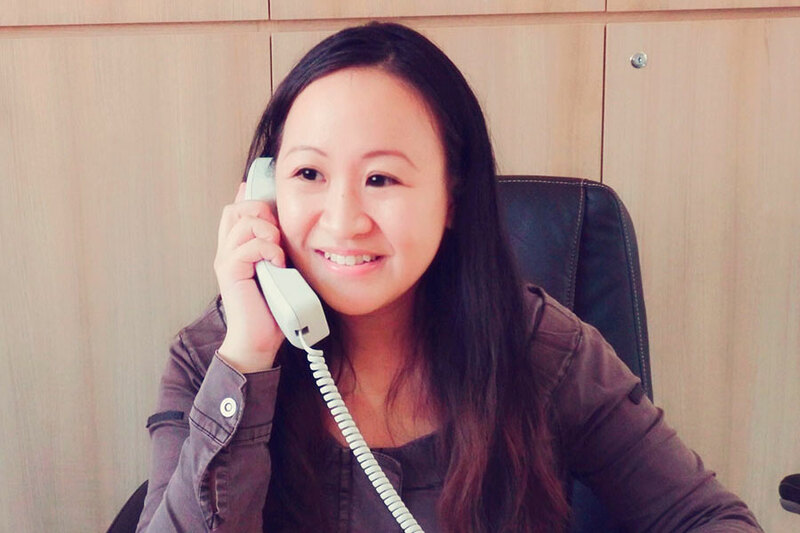 To prepare a hand over report for the relieving Chief Engineer and discuss details. Execute measures to prevent and/or reduce pollution to the environment. Chief Engineer's Standing Orders shall be in place in the engine room. Assists the Engineering Officers stand watch and perform all duties under their supervision. Assists in transporting and discharging of equipment, materials and supplies. Assists in the maintenance of machinery and deck equipment as directed by the engineers. Assists with the connection/disconnection of hoses for water, fuel, bulk under a platform/rig. Executes measures to prevent and/or reduce pollution of the environment. The Managing Director on all operational matters. In all matters, which affect or may affect safety or the environment, the Master shall report directly to the D.P.A. In matters relating to the machinery, equipment, plant or maintenance of the vessel the Master shall report to the Engineering Superintendent. In all matters, which affect or may affect the security of the ship, the Master shall report directly to the C.S.O. The appointment of a Master is recognised by International Maritime Law. The Master takes ranks and precedence over all officers and crew placed under his command. The Master shall exercise the disciplinary and punitive measures embodied in the employment contract to maintain discipline on board. To be medically fit, competent, qualified in accordance with international standards to S.T.C.W., or other pertinent regulations including the Company's own requirements for command, and be fully conversant with the S.M.S. To ensure the implementation of the companies Safety and Environmental policy onboard the vessel. To motivate the crew in the observation of the companies policies. To issue any instructions and orders in a way that all the relevant personnel can understand. 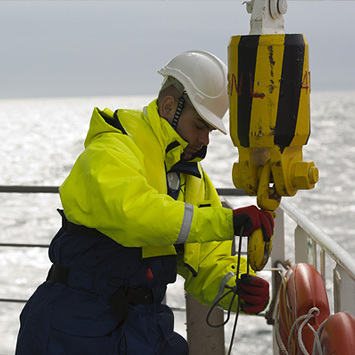 To ensure any operational instructions for the vessel are carried out and recorded in the appropriate manner. To review the SMS and submit to the DPA. To exercise due diligence to ascertain that the vessel is in a seaworthy condition before the voyage commences. To stand navigation, port and anchor watches to maintain navigation, communication and lookout. To take charge when approaching or leaving port, when inside port limits, during restricted visibility or any other circumstance where the safety of the vessel or craft may be in jeopardy. To ensure that either he or the Chief Officer is on board at all times, and the Chief Officer is aware of the Master being away. To manage cargo calculations based on ullage, deadweight scale and the equipment on board to determine trim and stability in port and while handling cargo on location. This task may be delegated to the Chief Officer. To manage all loading and unloading operations, in accordance with Trim & Stability booklet. This task may be delegated to the Chief Officer. To manage adequate maintenance of charts and nautical publications. This task may be delegated to the Second Officer. To leave instructions in the Bridge Order Book when critical situations are expected and/or the vessel is approaching a harbour of operation site. See note below. To manage the composition and execution of a Passage Plan. This task may be delegated to the Second Officer. To manage the performance appraisal of ships personnel on board. 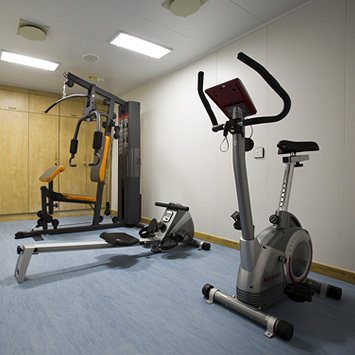 To manage the signing-on / signing-off of all personnel on the Ship's Articles. To ensure that safety and vessel familiarisation is given to all new ships personnel. This task may be delegated to the Chief Officer or Second Officer. To maintain up-to-date the official Log Book and other documentation. To supervise the Waste Management Plan and maintain up-to-date the Garbage Disposal Logbook. 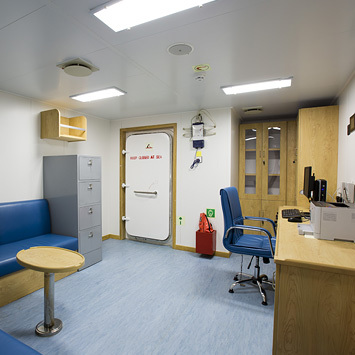 To maintain up-to-date the medical locker and provide basic medical care. To ensure that any accident or hazardous occurrence is reported to the DPA. To liase with the Charterer, Personnel and Engineering departments. To manage adequate maintenance of supplies/provisions on board. To prepare an effective hand-over Report for the relieving master and discuss details thereof with him. The Master is not absolved from any responsibility for the safe navigation of his vessel while a pilot is on board. Specific legal obligations may apply under the national legislation of the vessel's Flag, such as power of arrest, etc. Responsible for engine room operations in the absence of the appointed Chief Engineer. Responsible for management and maintenance of the Planned Maintenance System (PMS) on board as instructed by the Chief Engineer. Stands engine room watch as per agreed watch rotation. Ensures that either he or the Chief Engineer is on board at all times, and that he is aware when the Chief Engineer is away from the vessel. Ensures safe and efficient watch keeping practises are carried out in the engine room and machinery spaces to the Chief Engineer satisfaction. See note. Assists with the loading/discharging of fuel oil, lubricating oil, water and liquid as well as dry bulk cargo as delegated by the Chief Engineer. Assists with the maintenance of records of fuel, potable water and lubricants remaining on board. Maintains accurately engine room Log Book, Oil Record Book, and other departmental records. Prepares a hand over report, for the relieving Second Engineer and discusses details. To assume command of the vessel in the absence of the appointed Master. Responsible for his own watch and organisation of the deck department. To manage cargo calculations based on ullages, deadweight scale and the equipment on board to determine trim and stability in port and while handling cargo on location. To supervise loading, unloading and ballasting. To stand navigation, port and anchor watches as per watch rotation agreed on. To assist the Ships Master with the performance appraisal of Deck Ratings on board. To prepare a hand over report for the relieving Chief Officer and discuss details. For general deck department duties, including cargo operations, the Second Officer reports to the Chief Officer. Responsible for his own watch and delegated tasks as directed by the Chief Officer/Master. Execute cargo calculations in consultations with Chief Officer, based on ullage, deadweight scale and the equipment on board to determine trim and stability in port and while handling cargo on location. To supervise loading, unloading in consultation with Chief Officer. To compose and execute a Passage Plan. For the care and upkeep of all Nautical Publications supplied by the Company and for collecting and keeping up-to-date all warnings and notices published or broadcast by the Hydrographer of the Navy or the responsible regional authority. 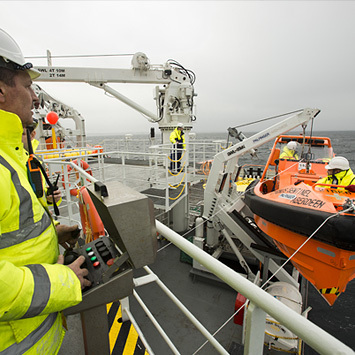 To supervise safety and vessel familiarisation for all ships personnel, new to the vessel. The Chief Engineer or in his absence the Second Engineer. Responsible for his own watch. 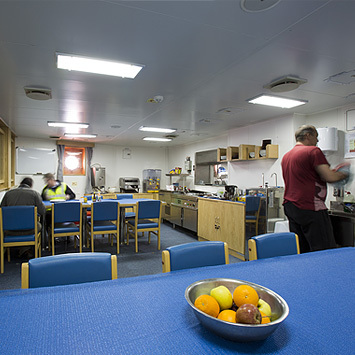 Ensure safe and efficient watch keeping practises are carried out in the engine control room and machinery spaces to the Chief Engineer satisfaction (see note). Ensure that all jobs on the monthly maintenance list are carried and recorded out as directed. Maintains records of fuel, potable water and lubricants remaining on board as directed. Maintains accurately engine room Log Book, Oil record Book, etc as directed. Prepare a hand-over-report, for the relieving Third Engineer and discusses details. 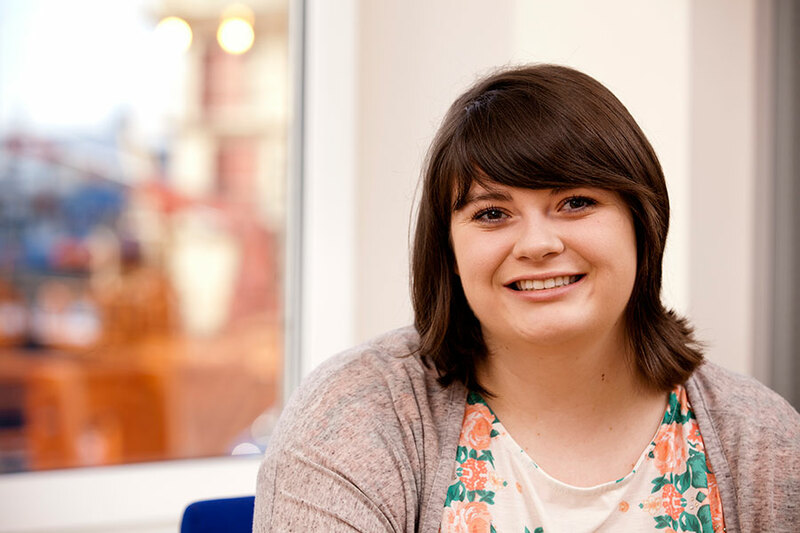 Here are the most common questions we have been asked about careers at Sentinel. What is Different about working for Sentinel Marine? Sentinel Marine is run like a family business where each individual is integral to our success. Do you have opportunities for Graduates? Are there opportunities to progress my career with Sentinel Marine? If you would like further information about building your career with Sentinel Marine, please feel free to contact us.